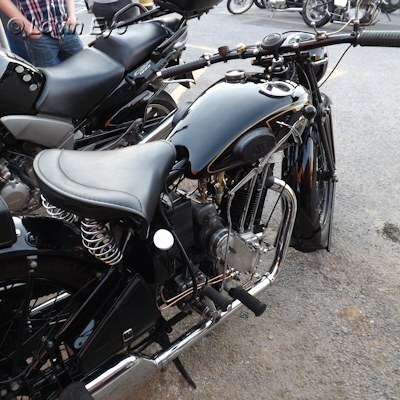 Louth's fourth annual Bike Night enjoyed great weather and heaving crowds as motorcyclists from far afield descended on the town, bringing some fabulous machines with them. Klout played on the stage in the town centre, in what is rapidly becoming a town tradition. 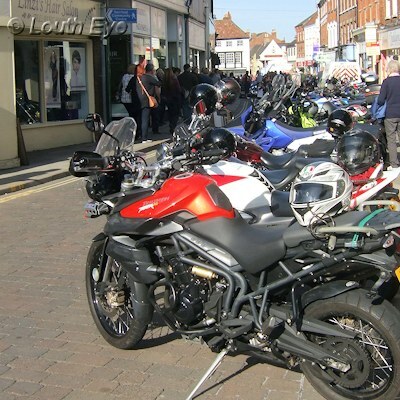 There were also a number of stalls serving food, and many of the town's retailers stayed open later than usual to cater to the influx of visitors. 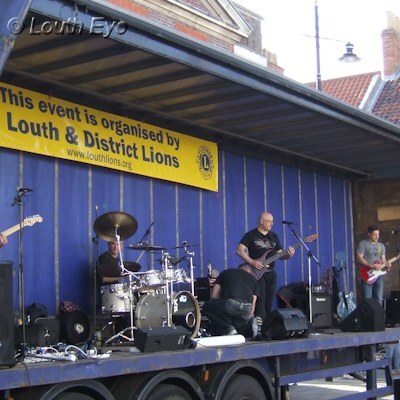 Louth Lions organised this event. 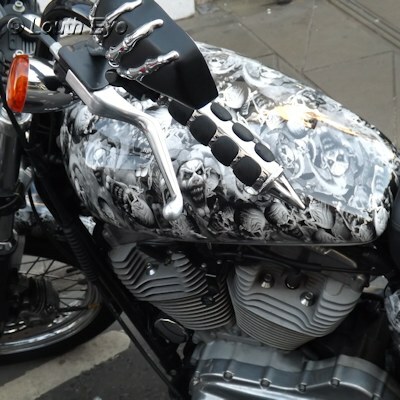 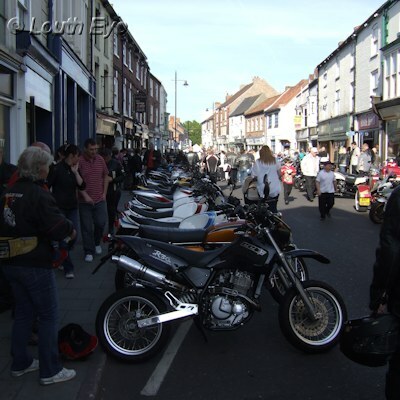 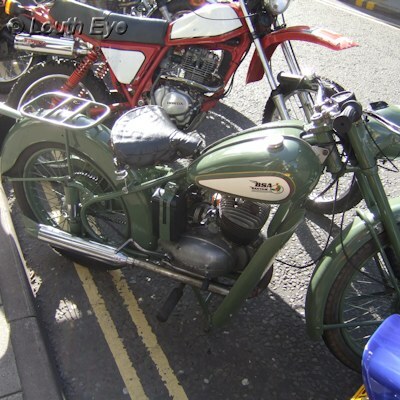 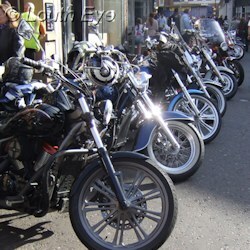 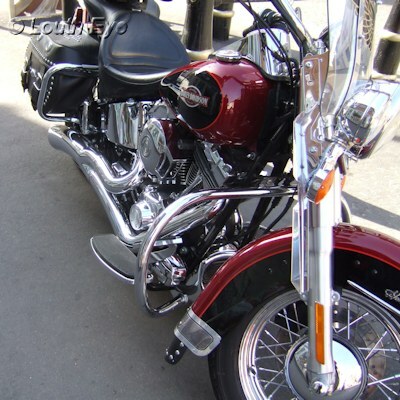 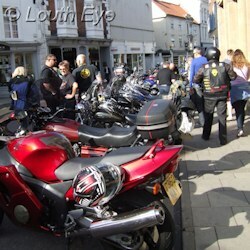 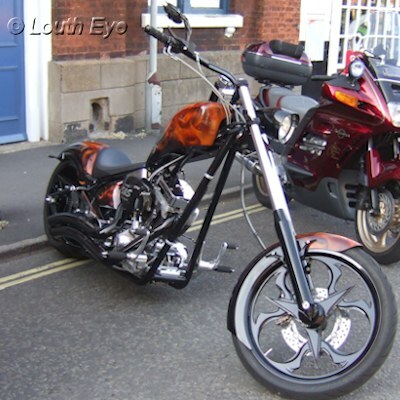 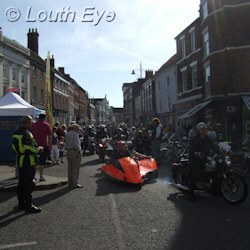 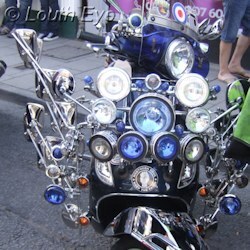 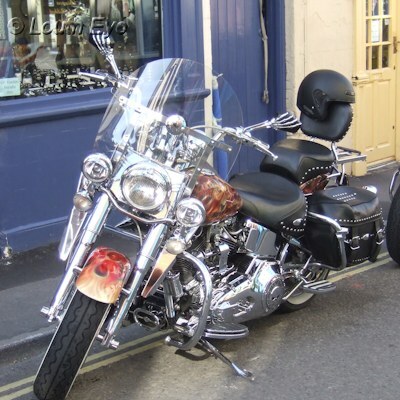 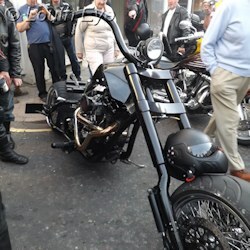 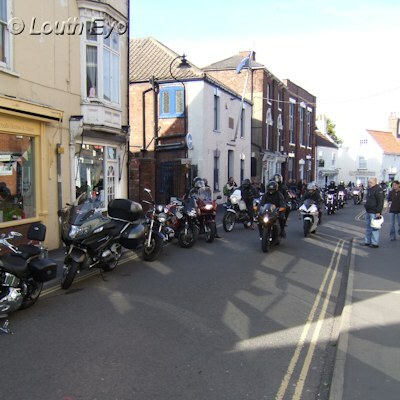 Pictures from Louth Bike Night, organised by Louth and District Lions.